Sculpted by Chris Dahlberg and Paul Harding; on sale February 2017. See the new photos after the jump. After the jump you can find all of the images and much more info. Take a look at the new images after the jump! 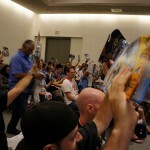 SDCC 2012 – Mattel / DC Panel Live! 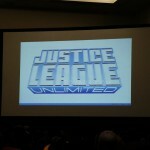 Live coverage for the Mattel / DC panel at San Diego Comic Con 2012 inside! 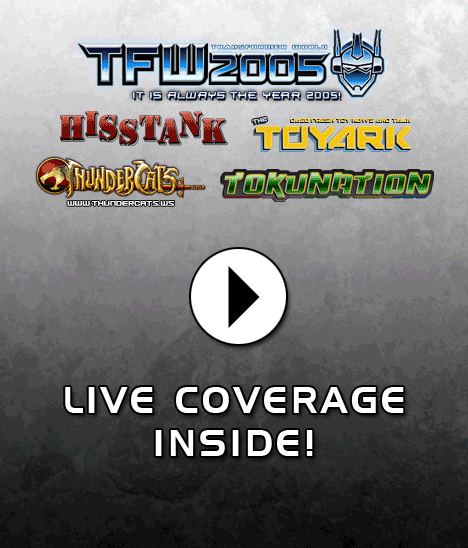 The panel starts at 3 PM Pacific, 6 PM Eastern. Read on to follow us live! 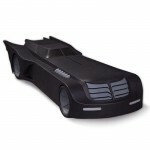 Fans of Mattel’s popular DC toy lines will find out all the latest news, sneak peeks, and behind-the-scenes scoop on their favorite Mattel/ DC action figures, including the upcoming The Dark Knight Rises film, kid and collector releases from Batman, and more. Get a look at how a toy line is created, and participate in the Q&A with a special panel of Mattel toy team members. And… here are high res images of the DC display cases at Mattel right after their first panel of the day. 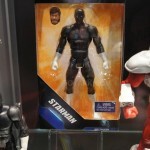 There is another panel just for DC by Mattel later this afternoon, new product may come again after that. Enjoy! Some neat surprises were in store, for the 1st time ever Mattel is making 6″ Watchmen figures! In addition you can check out new figures such as Uncle Sam, Phantom Stranger, and more after the jump!